Can't get enough bath bombs? 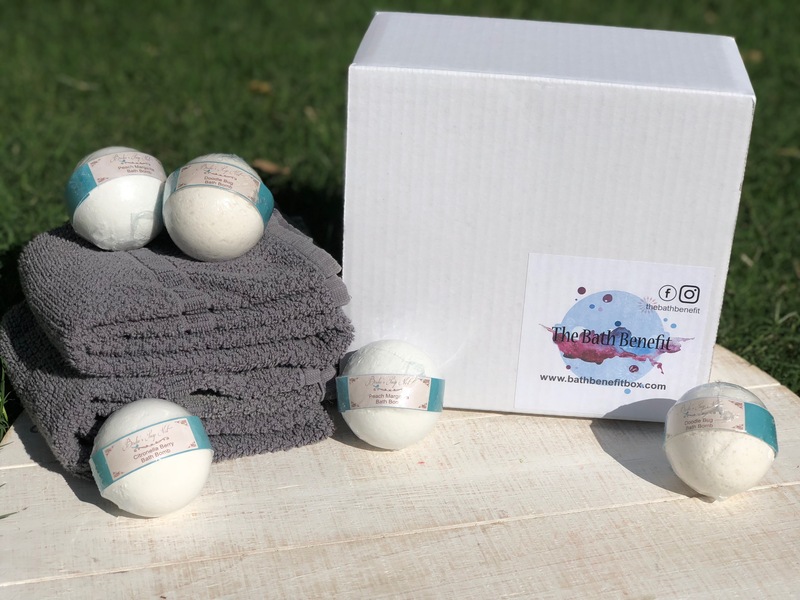 This box comes with 5 of our monthly bath bombs OR mix and match from our current inventory. These bath bombs are all-natural, dye free and purely scented. They will dissolve cleanly in your tub and leave your skin feeling soft. Shipping is FREE.